In June 2016 the company Lifan introduced an updated version of crossover X60, which will soon appear on the world market. Compared to the previous restyling, conducted in 2015, this time the Chinese did not touch the technical stuffing model, focusing on appearance. In the front of the updated Lifan X60 2016 got another grille, in which instead of the usual company logo adorns the brand name. In addition, revisions have undergone the front and rear bumpers, lights, and tubes have got rectangular nozzles. 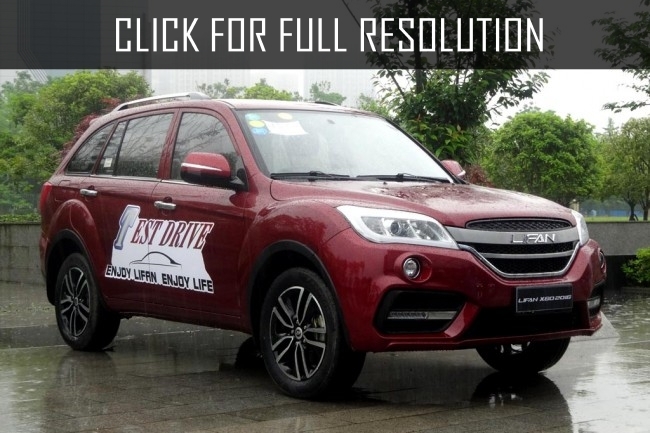 As before, the Lifan X60 is equipped with a 1.8-liter gasoline engine with 128 hp. It is available as paired with five-step mechanics, and with the CVT. Information on the date of commencement of sales and prices for the novelty is not available yet.